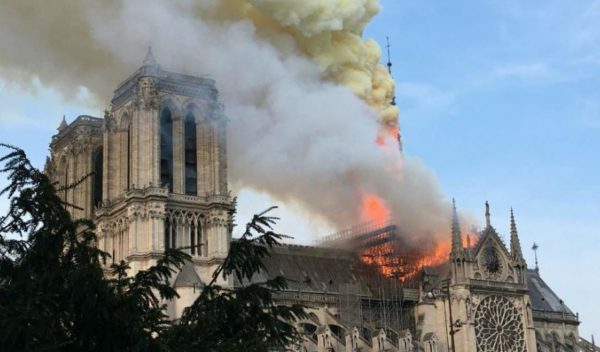 Greek doctors sent an urgent request to the Order of Malta in Germany for humanitarian aid and medicines for the victims of the wildfires that have devastated areas around Athens, causing at least 85 deaths with many people still missing and hundreds injured. 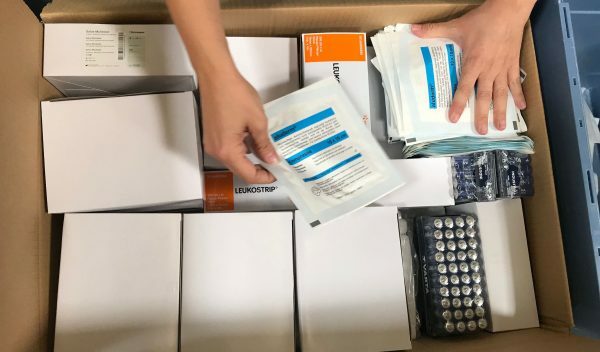 There is a lack of essential medicines and medical supplies, with the health facilities overwhelmed by those needing treatment and assistance. 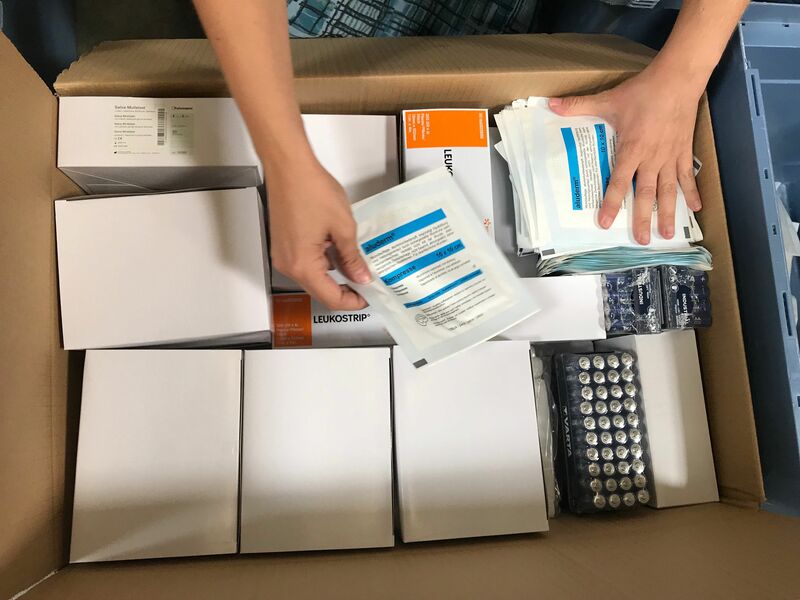 Within hours of the request for help, the Order of Malta’s Cologne despatch centre had put together an extensive range of sterile surgical instruments, insulating blankets and syringes as well as plasters, sterile gauze and batteries. 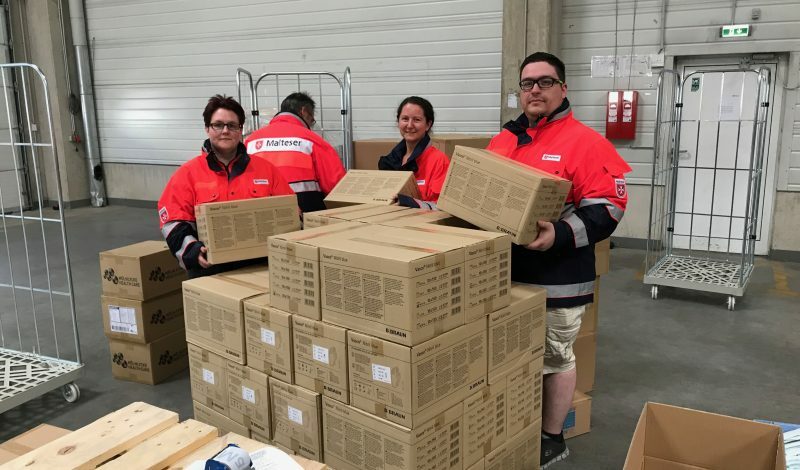 The Malteser Hilfsdienst logistics centre in Kerpen had already sent over 600 kilos of medical supplies the day after the appeal. 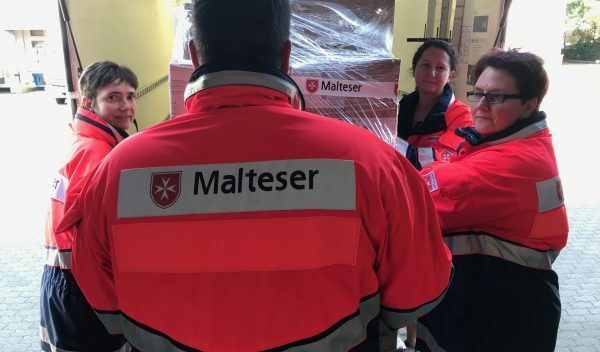 The Athens Caritas, which has been cooperating with Malteser in Deutschland for years, will assist in taking delivery of the aid and its distribution. 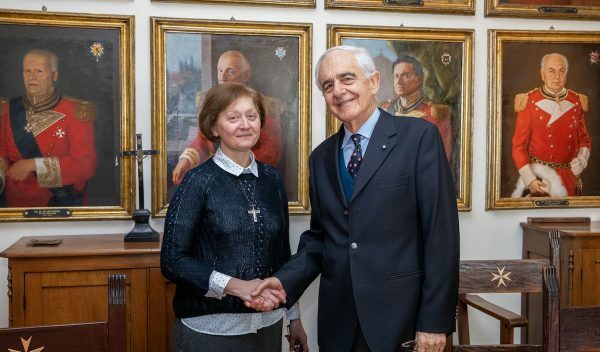 “For centuries this has been the Order of Malta’s mission. 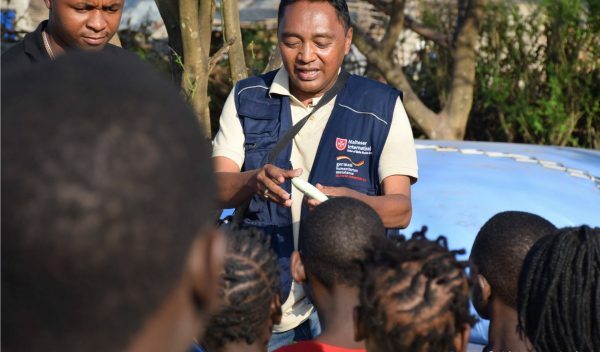 Wherever aid is needed we don’t think twice but we decide and act! 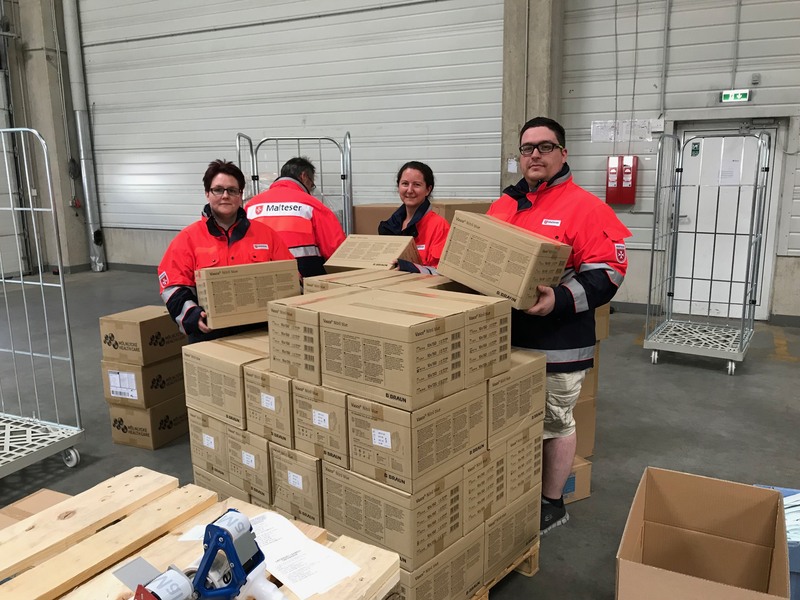 We think about all the rest afterwards,” explained Cornelius von Fürstenberg, board member of Malteser Hilfsdienst and in charge of emergency situations. 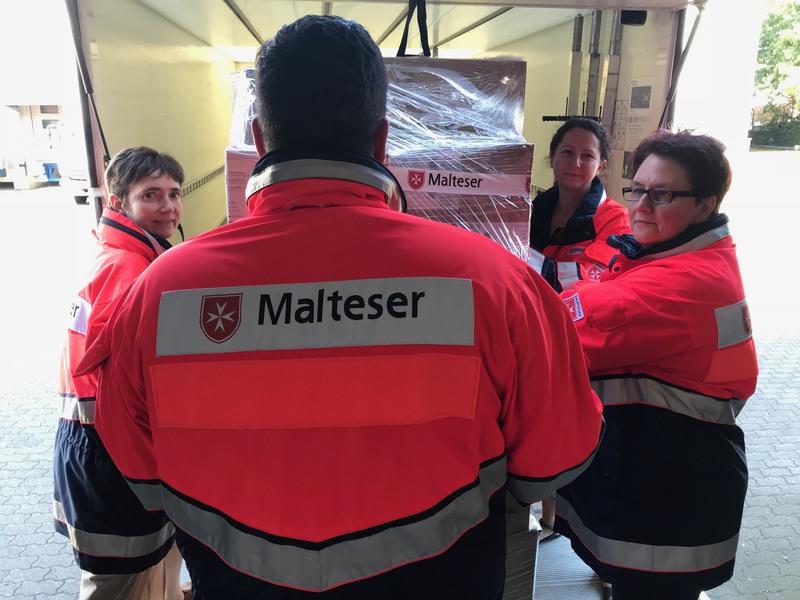 “Malteser Hilfsdienst’s doctors and specialists quickly checked the list of requests and agreed on the operation. 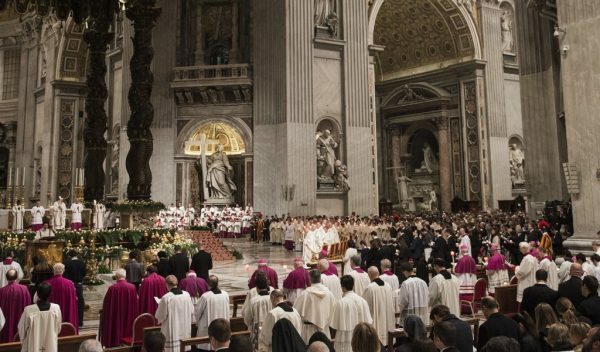 The next challenge will be to cover the costs, probably around 13,000 euro. 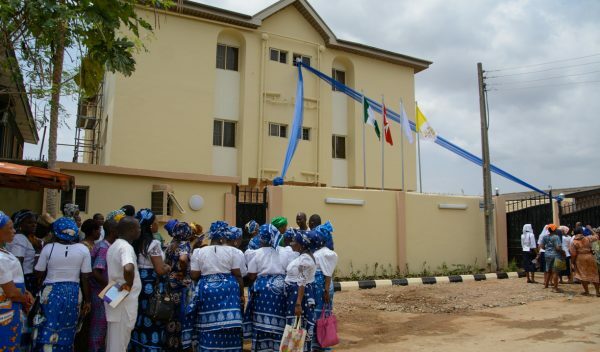 An on-line fundraising campaign was launched on Friday”.